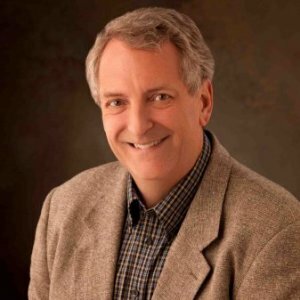 Dave Ulrich is a Professor at the Ross School of Business, University of Michigan and a partner at the RBL Group a consulting firm focused on helping organizations and leaders deliver value. He studies how organizations build capabilities of leadership, speed, learning, accountability, and talent through leveraging human resources. 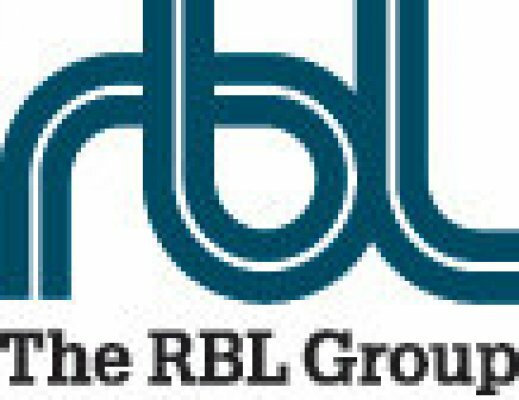 He has helped generate award winning data bases that assess alignment between strategies, organization capabilities, HR practices, HR competencies, and customer and investor results. 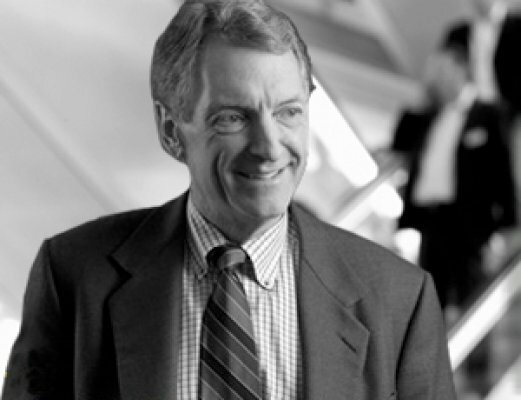 Ulrich's work covers the spectrum organization topics such as leadership, talent, human resources, culture, coaching, and change. 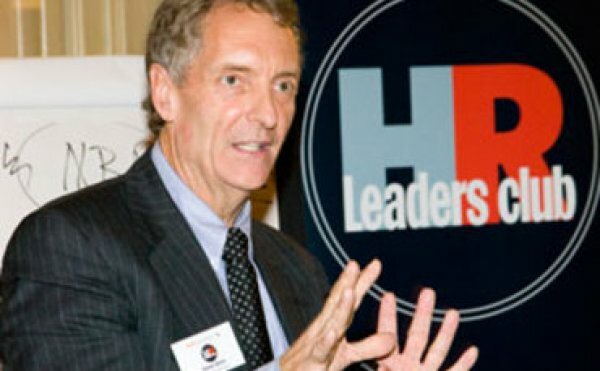 He has helped many leaders build their personal and organization leadership brand, HR departments and professionals deliver value, and organizations align their culture with customer expectations (e.g., he and a team of colleagues helped GE and the then-CEO Jack Welch to design the bureaucracy cutting Workout program). 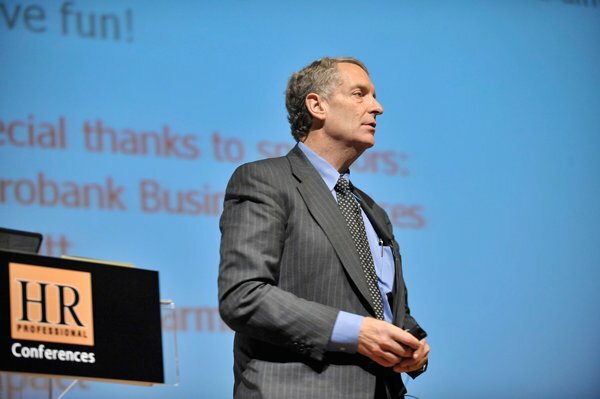 With a prodigious output of HR, leadership, and organization related publications to his name, David Ulrich is the co-author of 23 books and he has published over 175 articles. 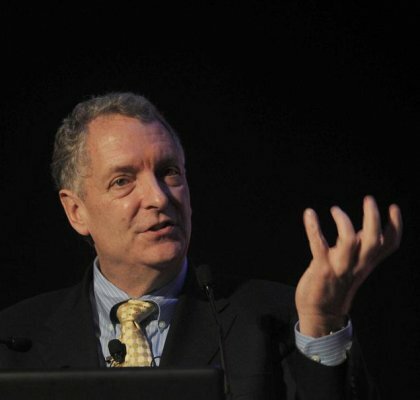 Ulrich emphasizes defining organizations through the capabilities they possess. His work has helped define and shape key capabilities such as change, learning, collaboration, accountability, talent, service, innovation, and efficiency. 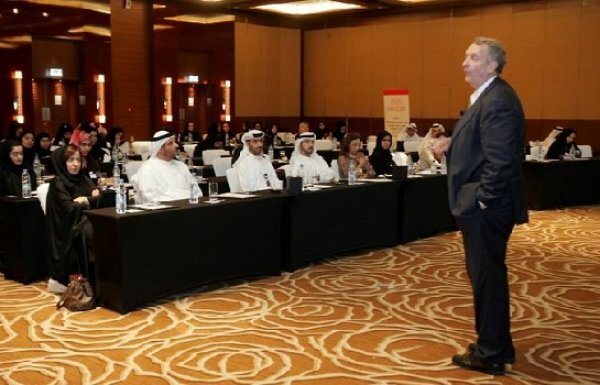 The outcomes of leadership and HR are the capabilities that an organization possesses that deliver value to customers, investors, and communities. 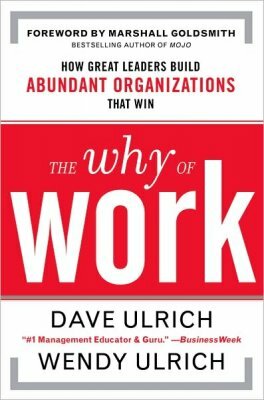 In his latest book The Why of Work: How Great Leaders Build Abundant Organizations That Win (2011), Ulrich, with his psychologist wife Wendy, examines people's motivation for working and what they get out of work. 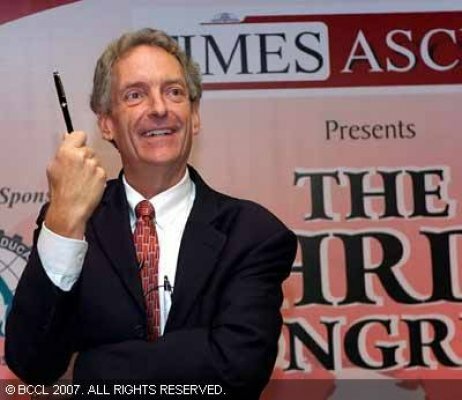 He edited Human Resource Management 1990-1999 and served on editorial board of four Journals. 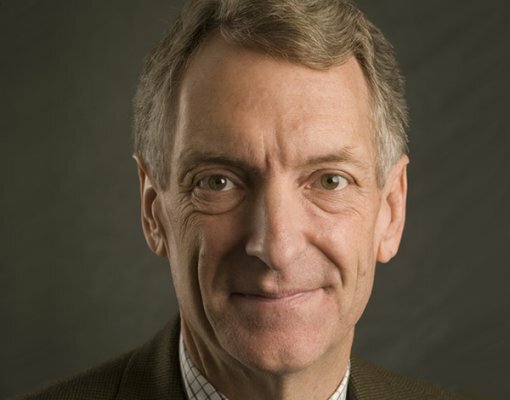 He sits on the Board of Directors for Herman Miller, and Board of Trustees at Southern Virginia University, and is a Fellow in the National Academy of Human Resources. 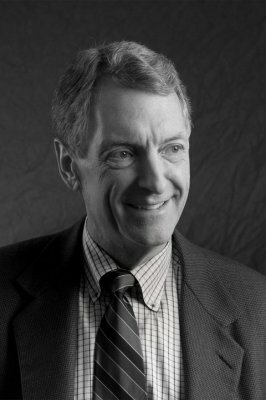 The Kirk Englehardt Exemplary Business Ethics Award is an award given by the Utah Valley University Center for the Study of Ethics and its advisory boards. The Excellence in Business Ethics award is annually presented by the UVU President and Board of the Center for the Study of Ethics to an individual who displays exemplary ethics in their life, both professionally and personally. The award is named for local businessman Kirk R. Englehardt who died of cancer in 2003. 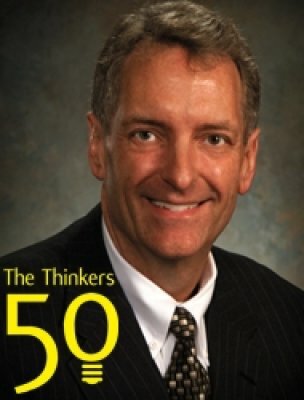 The definitive global ranking of management thinkers is published every two years. 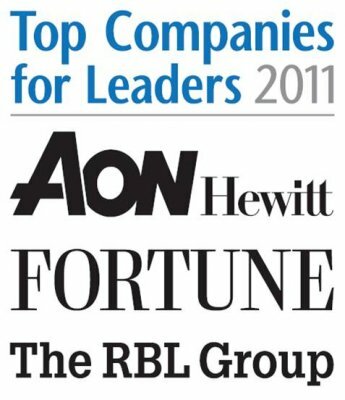 The ranking is based on voting at the Thinkers50 website and input from a team of advisers. The Thinkers50 has ten established criteria by which thinkers are evaluated -- originality of ideas; practicality of ideas; presentation style; written communication; loyalty of followers; business sense; international outlook; rigor of research; impact of ideas and the elusive guru factor. 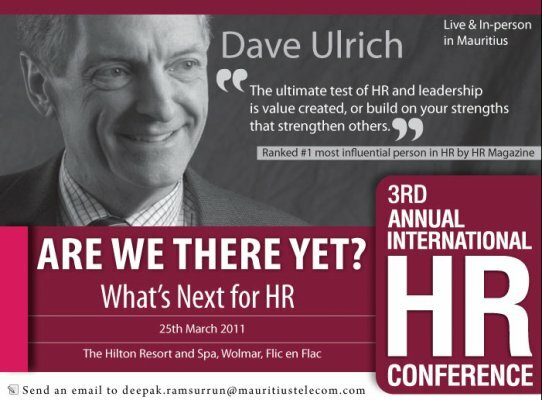 In 2010, HR Magazine ranked David Ulrich as the most influential international thought leader in HR. Life fellowship of Australia Human Resources Institute is awarded to senior members who have made a highly distinguished contribution to AHRI and the profession over a substantial number of years. 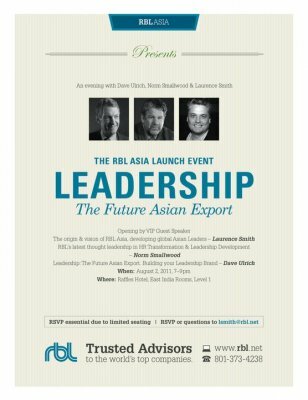 Life fellowship is nominated by a state council and approved by the AHRI Ltd Board. 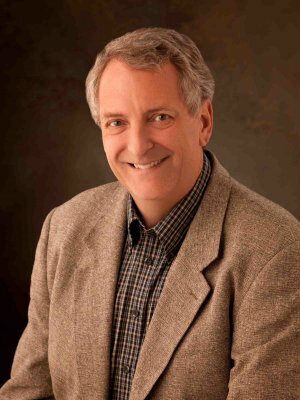 David Ulrich will help participants understand how to move to the next step in talent management, and will reveal how HR professionals can help leaders in becoming meaning makers who help their employees find meaning at work.